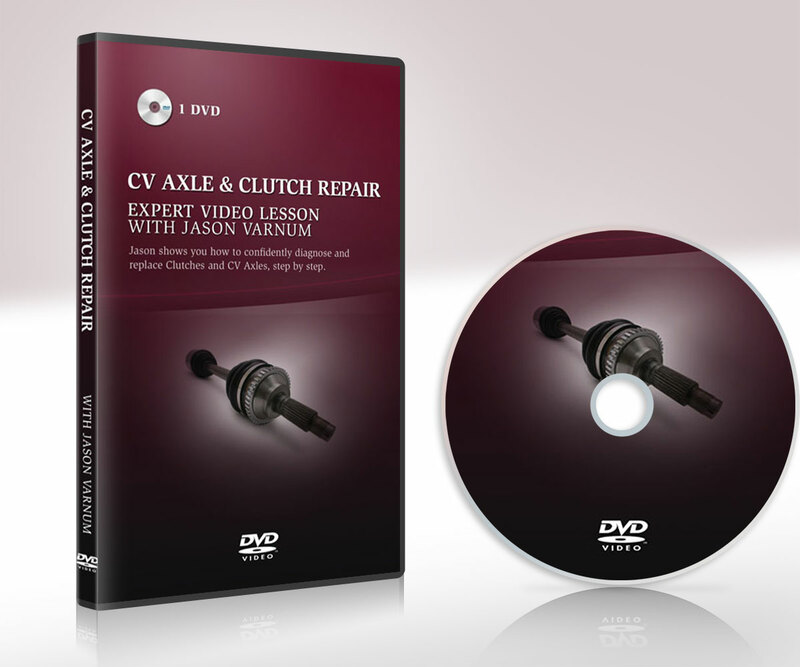 Jason shows you how to confidently perform work on your vehicle’s Engine Timing system. 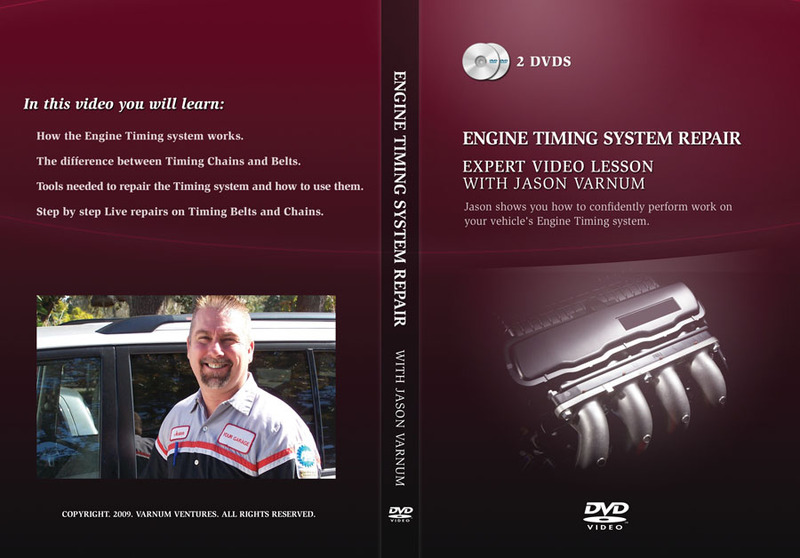 Jason shows you how to confidently perform work on your vehicle’s Engine Timing system. Every lesson in the “Your Garage” series features this kind of detail and excellent teaching from a Professor of Automotive Technology. How the Engine Timing system works. The difference between Timing Chains and Belts. 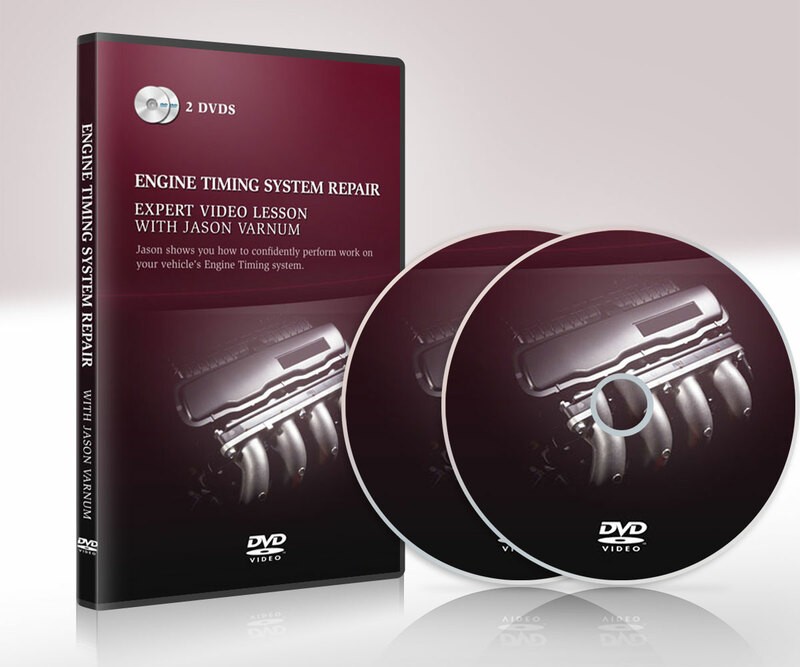 Tools needed to repair the Timing system and how to use them. Step by step Live repairs on Timing Belts and Chains.